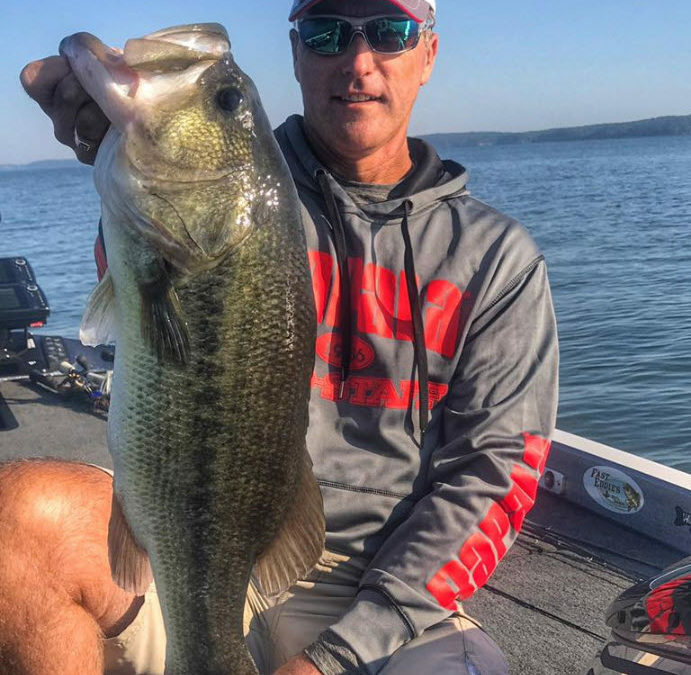 FLW Pro Terry Bolton stops by to offer spinnerbait tips and things to keep in mind when fishing for bass in September. Plus, Josh Yancey talks food plot design to assist in killing big bucks. We hope you enjoy!